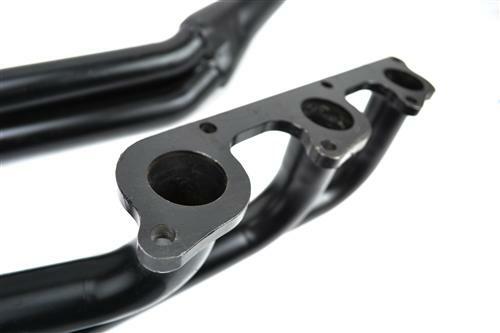 We no longer carry the 2005-10 Mustang Pacesetter Long Tube Headers Black V6 4.0L. 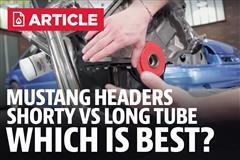 Check out Mustang Black Headers for an updated selection. 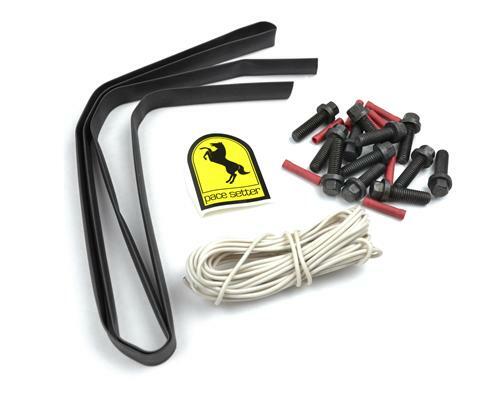 Improve the performance of your 2005-2010 V6 Mustang with a set of Pacesetter long tube headers. 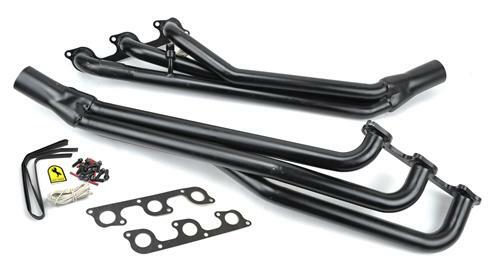 Replace your restrictive 2005-2010 V6 Mustang exhaust manifold with these Pacesetter long tube headers for more horsepower and torque. These headers are painted black for great looks in your engine bay and come with all of the necessary hardware and installation instructions. Manufactured from mandrel-bent, mild steel tubing, they feature thick steel flanges that are surface-ground for a leakproof seal.